Yoel Lenti is partner and head of INSITUM Europe, part of a global innovation consultancy. Together with his team, he helps organisations ideate, envision and define better solutions (services, products, brands and strategies) that have a positive impact on society. He does this by applying user-centred methods, such as ethnography, behavioural economics, idea-generation techniques, co-creation, prototyping, visual sensemaking and others to generate actionable, valuable and relevant solutions to the world. He has over 15 years of experience in strategic business projects to innovate in new products and services with end-user focus for various industries, including financial services, FMCG, telecommunications, technology and healthcare industries. 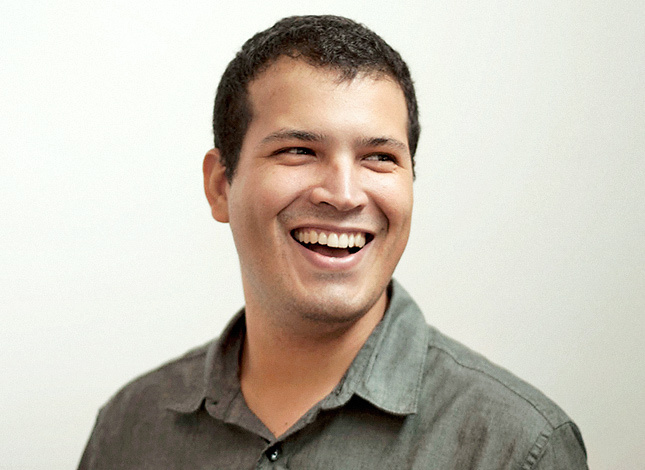 Yoel has a bachelor’s degree in Industrial Design from ELISAVA - University Pompeu Fabra, and a master’s degree in Interaction Design from the same university. He also holds a bachelor’s degree in psychology from the UOC (Universitat Oberta de Catalunya). The ‘patient journey’ is one of the most complex user journeys. A journey full with strong emotions, different stages, several influencing stakeholders, and with many ‘exits’ and destinations. But the days of healthcare systems and service providers not putting their customers firmly at the heart of their decisions are long gone. With a new patient-centric approach patients are an integral part and resource in the value creation process. What are unique characteristics - actors and factors - of patients’ journeys? What can other industries learn from those? Mapping the patient journey is one of the approaches that help to visualise the experience of people throughout their lives as patients. Those maps are complex but informative. This round table aims to explore the benefits of this type of approach and share learnings that can be applied to other industries. You will learn to understand the uniqueness (and complexity) of patients’ journeys based on research and projects in the health care and cure industry. And feel free to share your own experiences with complex, emotion-driven user journeys.